Celloglas offers a range of screen applied processes including gloss and matt spot UV. 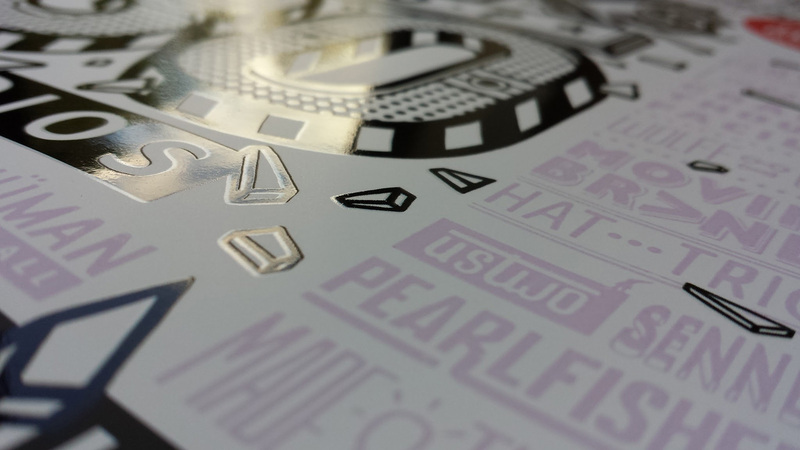 The screen presses are also used to apply a range of innovative decorative finishes that increase interaction with print and make it more memorable. Celloglas offer a range of screen applied fragrances that can be scratched to reveal a scent in select areas of the printed sheet. A variety of fragrances are available including fruit, food & drink, floral, plants and fresh scents. Also known as scratch n sniff. Example uses: magazine covers, promotional print, social stationery and direct mail. Phosphorescent inks contain optically active pigments, which absorb light energy from any light source and then re-emit it as light; meaning the printed area will literally ‘Glow in the Dark’. Example uses: Children’s book covers, posters, magazine covers and promotional print. Photochromic inks change colour when exposed to UV light. This finish is quite the novelty and requires interaction to reveal the effect. The screen applied coating starts as a light cream colour which changes after exposure. The most popular colour is purple but other colours are available. 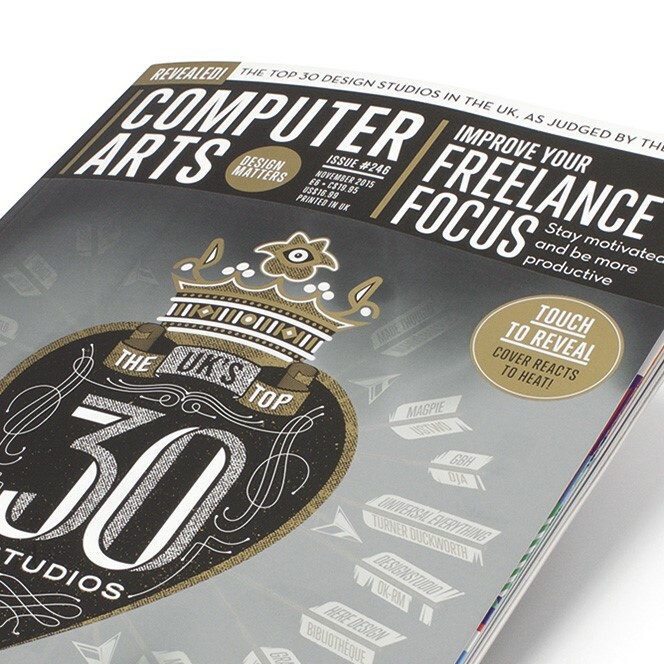 Example uses: promotional print, magazine covers and book covers. Thermochromic inks are water based and are primarily used to hide printed messages. When rubbed, the thermochromic ink changes to a semi-transparent grey/white state, allowing the message underneath to be read. Black is the only colour that will mask other colours. (Different colours are available but they will only mask very light tints of the same colour). Example uses: rub and reveal promotions, for hiding printed answers to puzzles. Glitter varnish is a blend of small coloured particles of metallic polyester film and UV screen varnish. Glitter varnish is a popular way to add sparkle to a printed artwork. Example uses: Greetings cards, magazine covers, seasonal print. Silver latex is available in silver or gold. The ink is applied on top of printed sheets, producing areas that can be revealed by scratching the latex off. Absorbent substrates like uncoated stocks are unsuitable as the removability of the ink may be impaired. To aid removability, prints should ideally be sealed with a coat of oil-based lottery-release varnish. 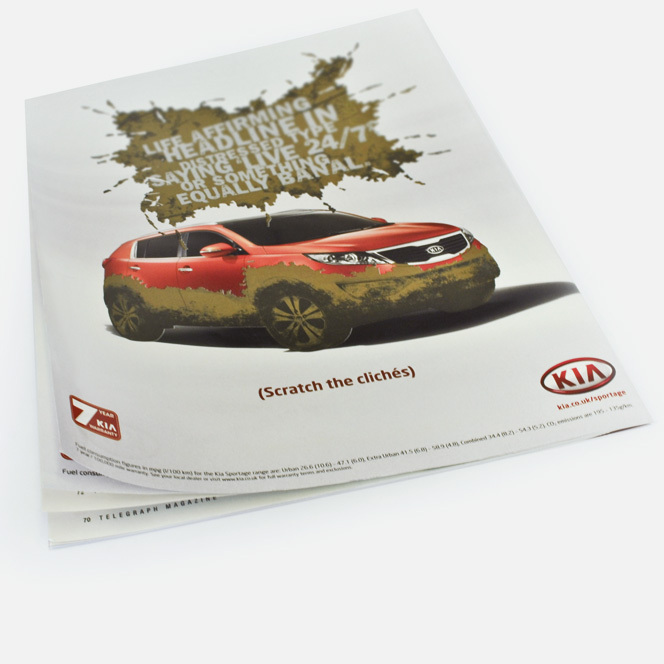 Example uses: Scratch cards, promotional print, magazine covers. To show where the desired screen application should be applied, customers should supply a solid black in position layer showing the required coverage. This will be converted into a printed film that will be used to make a screen.